Farmers and Ranchers are working hard to share their stories through word of mouth, by hosting local events, and using the tools of Social Media to reach consumers outside their immediate area. Ag Day also marks one year for my original post sharing why I am Proud to be a Rancher. Who knew that one post would lead to all of the Agvocacy work I do today. And that would not have happened without the many responses I received from my readers, and for that I thank you. Write a blog post sharing why you are proud to be a part of agriculture. Don’t feel like you are a part of production Agriculture? Share why you are Thankful for those who are. Don’t have a blog? 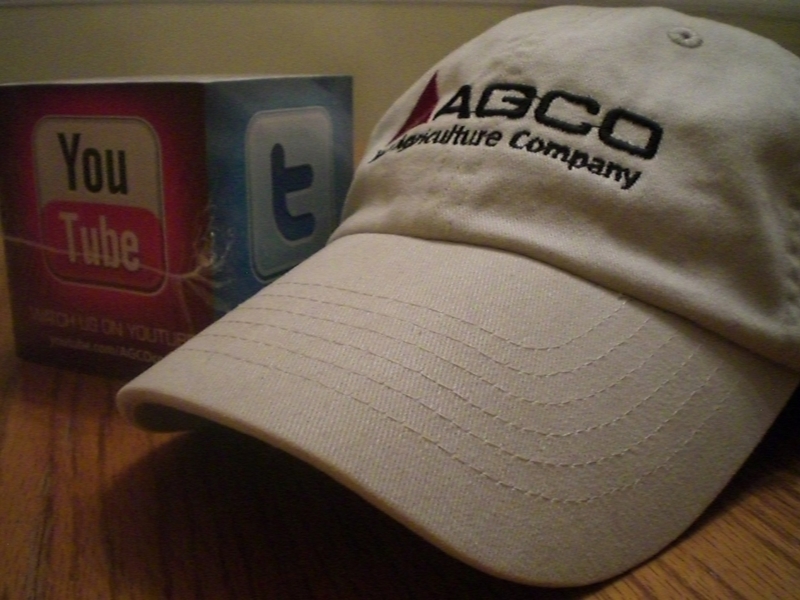 Email your post to me (agricultureproud@hotmail.com) to enter. Can’t wait to see what ya’ll can come up with! Be sure to invite everyone you know to the NEW I am Agriculture Proud Facebook Page for updates and conversation about how we can share with others why we are Proud to be a part of Agriculture. Pingback: Happy National Agriculture Week!